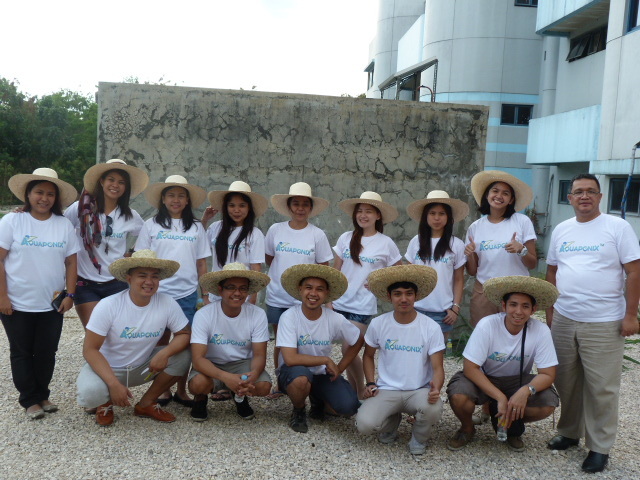 Last 29th of March 2014, the TM 291 class under Prof. Glen A. Imbang put their project management skills to action by heading an aquaponics awareness talk along with the launch of their class project, Aquaponix™. It was held at the Technology Management Center, University of the Philippines, Diliman. They describe Aquaponix™ as a group “dedicated to the exploration, product creation, and education around one of the most amazing farming technology today” which is aquaponics. 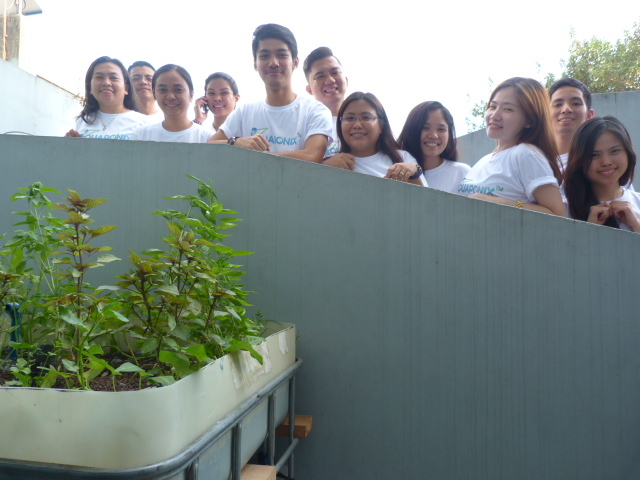 With the mentoring of our Aquaponics 101 trainer and help from solar project team – Helios Power, the class was able to put together a self-sustaining aquaponics set-up with a pump and aerator that solely runs on solar power. 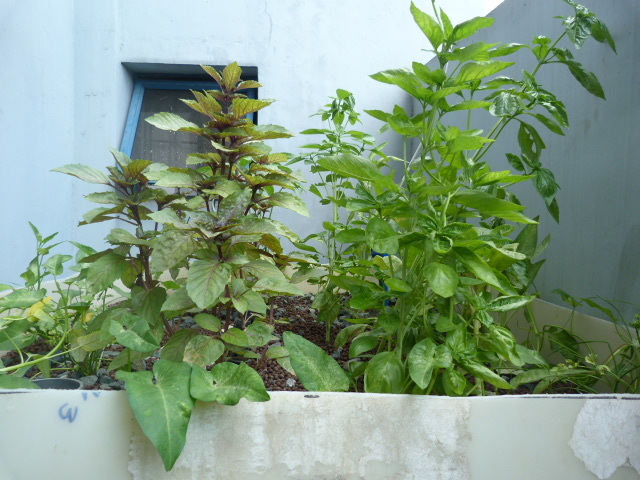 The set-up boasts of a thriving array of different plants including thai and purple basil, kangkong, and green pepper. 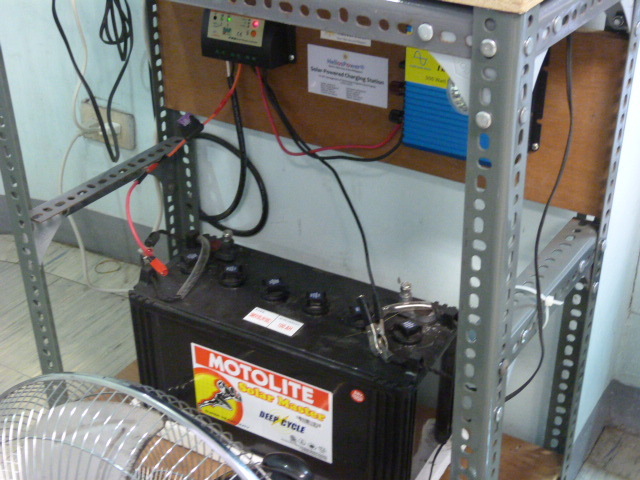 The system was later on awarded to the University of the Philippines Integrated School. The team presented a class report of their first hand account in maintaining an aquaponics set-up. Included were the problems and difficulties such as the fish kills. There are several variables in which fish kills can occur, such as low dissolved oxygen, pH swings and too hot/cold water temperature. It can also be caused by toxic chemicals that are present in the IBC plastic due to the substances it previously contained. Naturally, this meant inevitable death for the fish. Our advice is that in buying IBC tanks for aquaponics purposes, one must ensure that the previous substances it contained are non-toxic. We are happy to see more and more people taking interest in aquaponics. Recognizing the great potential of this farming technology is the first step in harnessing self-sustaining organically-grown produce. 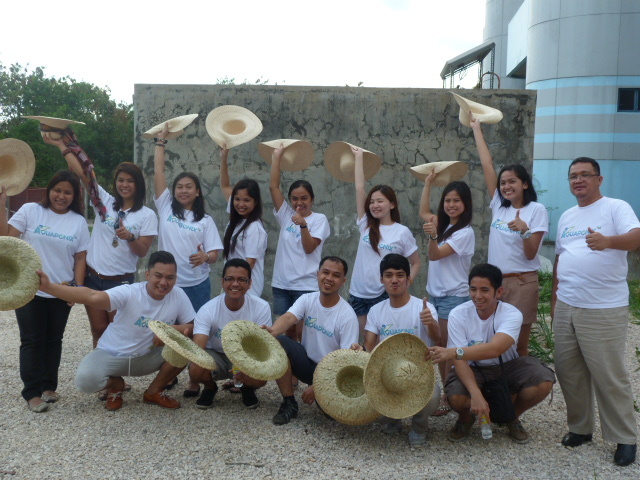 We are counting on Aquaponix™ to continue what they have started in spreading the benefits of aquaponics and potentially unite and empower urban poor communities in the Philippines where soil-based farming is no longer possible. More power Aquaponix™ team!